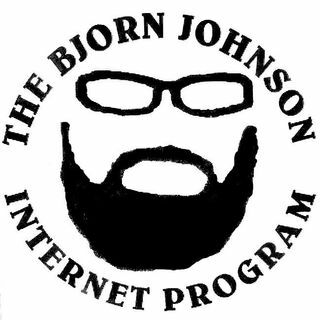 The Bjorn Johnson Internet Program is a long form interview show. My amazing guests come from all different walks of life. I pick their brain, let them have a platform to talk about what they are in to, and most importantly to learn from them. The guests reflect my interests, because I like to learn about pretty much anything. Everyone has a passion. Everyone has knowledge to pass. Everyone has a story to tell. Now everyone has a voice. Explicit Season 3 Ep. 177 - Eddie Hopkins dropping knowledge on moving better.